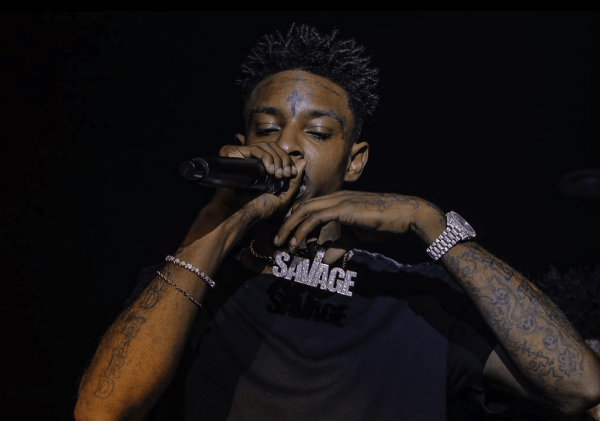 21 Savage Arrested By ICE For Allegedly Overstaying Visa..
UPDATE: 21 Savage is said to have been released on $100,000 bail, the rapper has been detained for some days now due to allegedly overstaying his visa. Atlanta based Rapper Sha Yaa Bin Abraham-Joseph popularly known as 21 Savage was arrested by the US Immigration and Customs Enforcement (ICE) for over staying in the US. 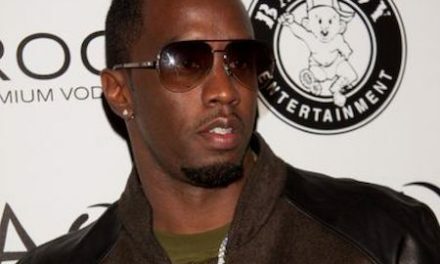 According to multiple media outlets, the Grammy-nominated producer, rapper and songwriter who is based in Atlanta is a British born who legally entered USA in July, however, he allegedly never renews his visa when it expired the following year (July 2006) until 2017 when he put in an application. 21 Savage was reportedly arrested on February 3, during an operation targeting at East Atlanta rapper Young Nudy. It is believed his arrest was unrelated. 21 Savage’s arrest has really surprised his fans because Wikipedia has the rappers nationality as American. It just doesn’t make sense to anyone. In saying that, Wikipedia also mentions that 21 Savage is a British rapper. Could 21 Savage be deported? 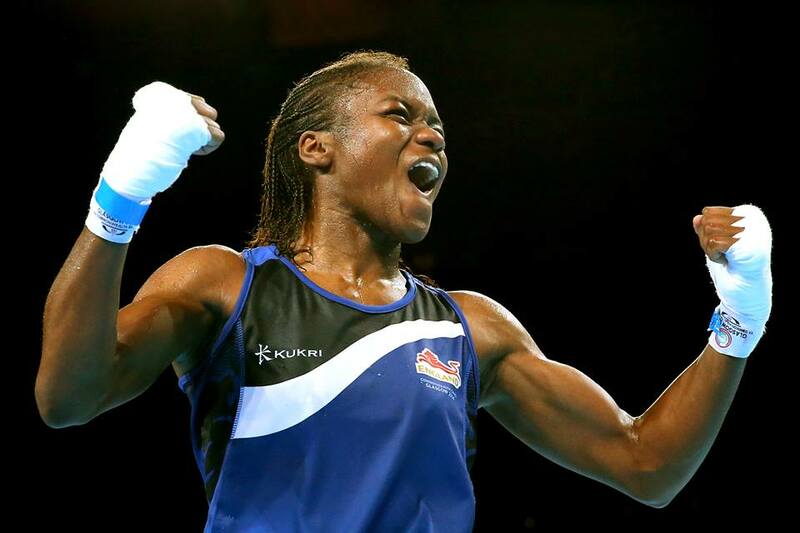 Congrats to Nicola Adams the first Women boxing champion in Commonwealth Games history!